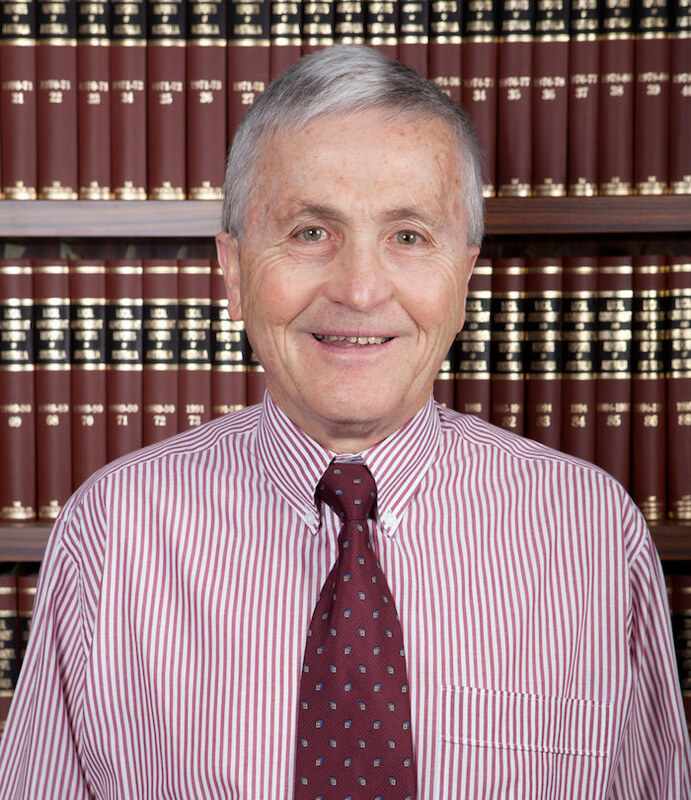 Paul McPhee is the founder of our firm and one of the most experienced lawyers in the Blue Mountains. He is an accredited specialist in both Family Law and Property Law. He regularly appears in the Family Court and Federal Circuit Court in relation to family law property matters including binding financial agreements and consent orders. He advises a range of commercial clients in relation to their property developments and has the experience to draft complex easements and covenants. Paul has also given extensive estate planning advice to clients to help them effectively plan for their death and the passing of their assets to the next generation. This has included drafting wills and testamentary trusts. An experienced litigator Paul’s advice and representation is often sought in a range of family and commercial disputes where he often has to analyse complex legal and relational issues.